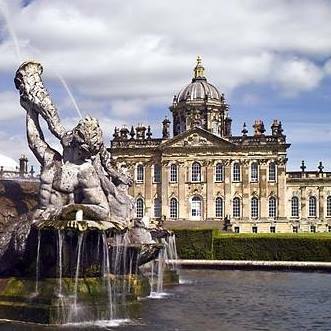 Kindly hosted by the team at Castle Howard there’ll be an opportunity to hear from the CH Team as well as from a DY Associate member. There will also be an opportunity to network will fellow producers and light refreshments will be available. Our networking evening are always popular events, so please make sure that you register your attendance on line so we know you’ll be joining us on the evening. The evening will start at 6pm and finish around 9pm and light refreshements will be available. The event will cost £5pp and open to both members and non-member. Please register your attendance and pay online through the website to confirm your place.